After almost 6 loving and wonderful years together, we have decided to end our relationship. This was an incredibly difficult decision for both of us, but we have realized more than anything that we are better as best friends,” the message continued. “We will always be supportive of one another. Thank you to everyone who has offered us kindness and support over the years. With only love, Wilmer & Demi. 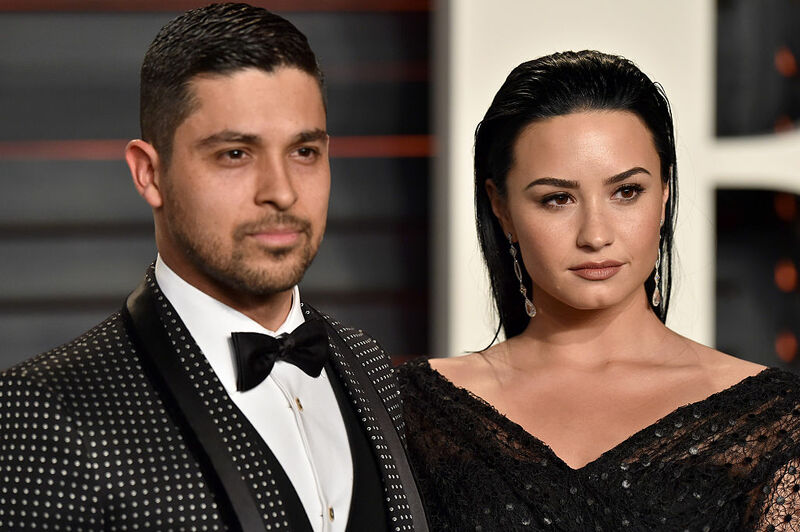 We’re sending love and good vibes to both Demi and Wilmer during this emotional time, but we’re glad they were able to end the relationship on such great, mature terms and remain best friends.